Thuja occ. 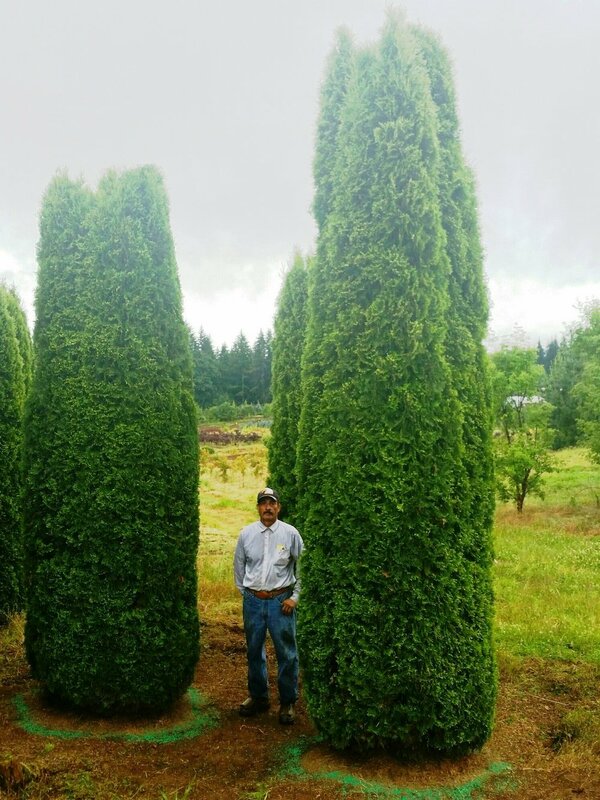 'Emerald Green' Specimens 12'+ — Jaycee Newman, Inc.
Limited supply of sheared, specimen Emerald Green Arborvitae. We can dig now, or reserve for Spring. October 17, 2016 by Debbie Newman.